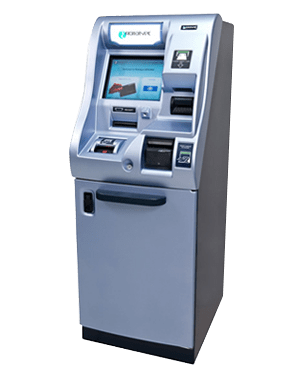 Any Time Payment Kiosk (ATP) ATIL is presently involved in the area of service delivery for utility consumers by..
We just made the banking operations a whole lot easier. 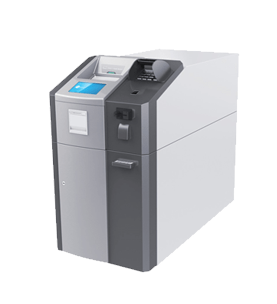 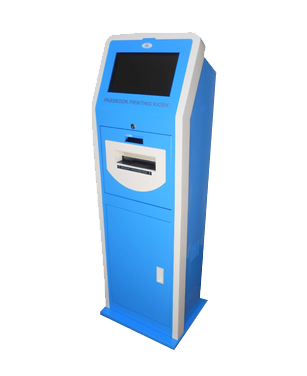 ATCD are cutting edge cash/cheque management systems, which shift heavy counter transactions to a self service zone..
ATIL's self service passbook printing Kiosk (SSPP) provides a complete solution to banks. 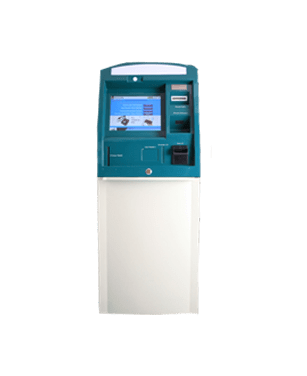 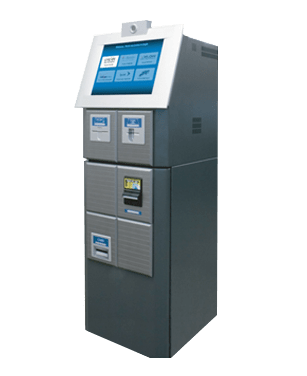 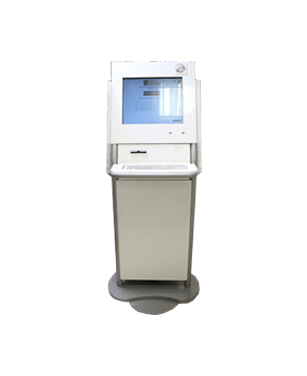 SSPP is available as a lobby model with a unique..
Once reserved for high end museums, the internet Kiosk is becoming popular in public places, businesses and educational areas..